Showing results by narrator "Darren Frank"
There is one thing about all those fad diets, "magic" weight loss pills, and "awesome" three-day cleanses: They don't work. Worse, they leave you confused and vulnerable. You end up losing weight only to gain it back again. 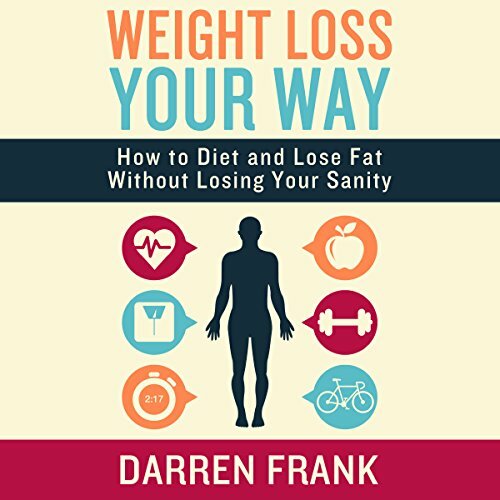 Darren Frank's Weight Loss Your Way stands out from the mob of shrill "Lose Weight Fast!" books for one simple yet undeniably powerful reason: It helps you lose fat and manage your weight effectively using your personal strengths and weaknesses.